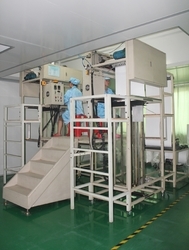 We are a long-established, large-scale, and professional air filter, purification equipment including medical purification equipment manufacturer in China, we specialize in primary air filter, medium air filter, hepa filter, hepa diffuser, pass box, clean bench, clean booth, integrated HEPA filter(disposable), FFU(Fan Filter Unit), air shower room and steel structure operating room, laminar flow ceiling, hand washing sink, automatic medical door, medical appliance cabinet, medicine cabinet, anesthetic cabinet, writing counter, X-ray viewer, operating room control panel, lamp panel, gas terminal box, power socket box, air outlet, etc, the following are our company advantages for your reference, if you are interested in any of our products, please feel free to let us know, we will be always here being ready to help you. Thank you! 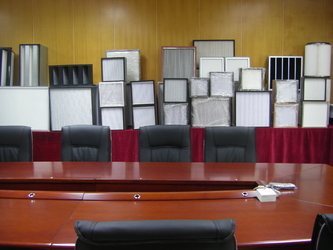 1) Ivy is one of three largest air filter and filtration equipment manufacturer in Guangdong province, China. 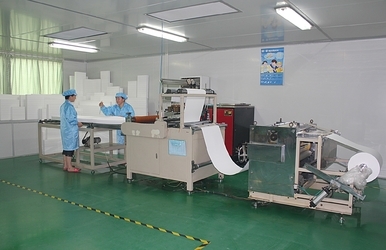 2) We have established long term cooperation relationship with quality raw material suppliers to lower the cost, ensure products quality and punctual delivery. 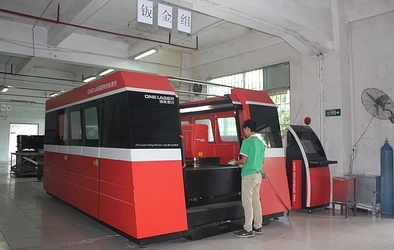 4) ISO 9001:2008 certified manufacturer, Small profits and quick returns is our company's strategy. 6. 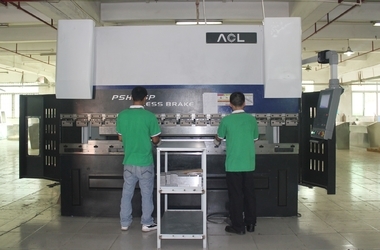 Each product must pass test before leaving our factory.